FiberDuck Bilge / Sump Booms are an easy and economical way to clean water in sumps or reduce contamination from bilge discharge. 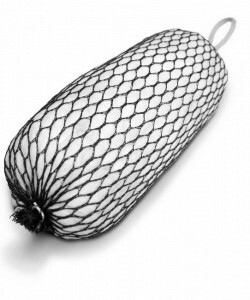 Designed to work while floating, Bilge Booms repel water indefinitely and are safe and simple to use.Boom size: 8" x 18". FiberDuck Oil Absorbent Pads and Rolls are designed to absorb oil while repelling water in either the work environment or on water. Perfect for marine spills, these products float as they absorb. Brilliant white color is easily seen on water. Bale of 100 pads. FiberLink Universal Pads absorb both water- and oil-based liquids. 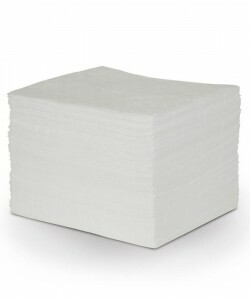 Effective and easy to use, our universal absorbent pads are available in three thicknesses so you choose the absorbency and durability that fits your needs. 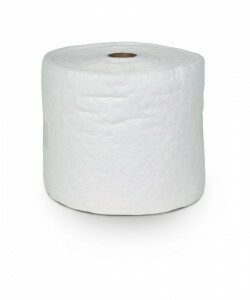 Light weight for everyday spills.Bale of 200 pads. FiberDuck Bonded Roll's heavy-weight construction provides extra absorbency, making it ideal for spills on water or land. While floating, our oil-only polypropylene absorbs all petroleum-based liquids, without absorbing a drop of water. Bright white color is highly visible. 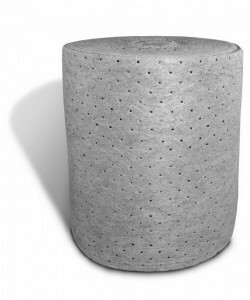 Extremely durable heavy-weight pads are perforated so you use only what you need, reducing waste. Minimizes tracking. Repels and floats on water. Bonded for extra durability and strength. Absorbency meets or exceeds industry standards. Sized 30" x 150'. 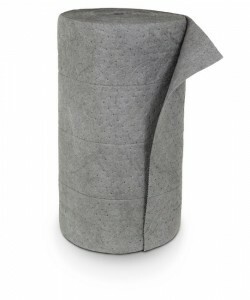 FiberDuck Oil Absorbent Rolls are designed to absorb oil while repelling water in either the work environment or on water. 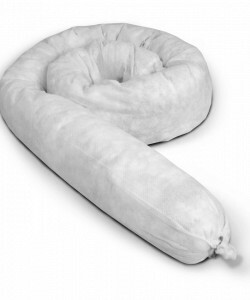 Perfect for marine spills, these products float as they absorb. Brilliant white color is easily seen on water. 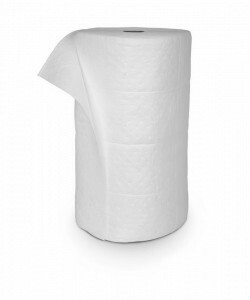 Available in both light and heavyweight rolls.Roll size: 15" x 150'. 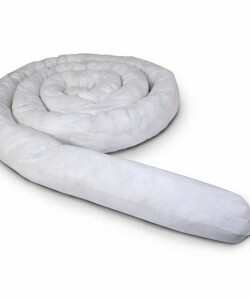 FiberLink Bonded Rolls made from universal polypropylene are ideal for covering large areas and soaking up leaks and spills in the workplace. Heavy-weight rolls provide extra absorbency. Minimizes tracking. Even when 100% saturated, our heavy-weight pads won’t rip, tear or fray. 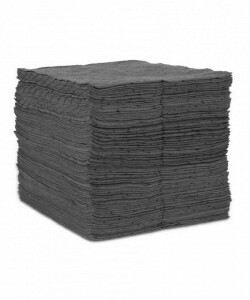 Dark gray color hides soil so our pads stay on the job longer. Bonded for extra durability and strength. Perforated for easy separation. Sized: 30" x 150'. FiberLink Universal Rolls are perfect to catch leaks, drips and spills of solvents, oils, water, even acids. Available in medium and heavyweight thicknesses, our universal rolls feature dimples for added strength and perforations for easy tearing to the size you need.Size: 15" x 150'. FiberLink Caution Orange Socks stop spills from running, protect sensitive areas such as drains and walkways, and mold around barrels or machinery to trap leaks and drips. Their bright orange color ensures spills are clearly visible and easily avoided.Socks are 3” X 4’. FiberDuck Socks are perfect to clean up small oil spills on land or in water. Quickly absorbs hydrocarbons such as crude oil, diesel oil and gasoline. Socks are also designed to contain spills around machine bases. These water-repellent socks are made from highly absorbent hydrophobic fiber and will float indefinitely. 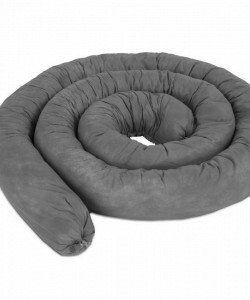 Their durable polypropylene skin is UV- chemical- and tear-resistant Absorbency meets or exceeds industry standards. Socks are 3" x 4'. 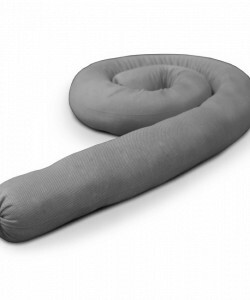 Their durable polypropylene skin is UV- chemical- and tear-resistant Absorbency meets or exceeds industry standards. Socks are 3" x 10'. Quickly absorbs and retains oils, coolants, solvents, and water -- any spill or leak. Easily molds around machinery, barrels and corners to keep spills blocked from sensitive areas such as drains or walkways. Quickly absorbs machine leaks before they puddle, keeping floors dry. Polypropylene skin is chemical and tear resistant even when fully saturated. Block running liquids from sensitive areas such as drains or walkways. Absorbency meets or exceeds industry standards. Socks are 3" x 4'. 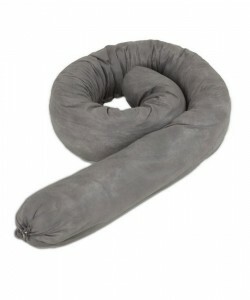 Quickly absorbs and retains oils, coolants, solvents, and water - any spill or leak. Easily molds around machinery, barrels and corners to keep spills blocked from sensitive areas such as drains or walkways. Quickly absorbs machine leaks before they puddle, keeping floors dry. Polypropylene skin is chemical and tear resistant even when fully saturated. Block running liquids from sensitive areas such as drains or walkways. Absorbency meets or exceeds industry standards. Socks are 3" x 10'.